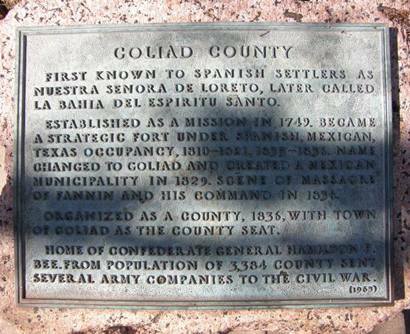 First known to Spanish settlers as Nuestra Senora de Loreto, later called La Bahia del Espiritu Santo. 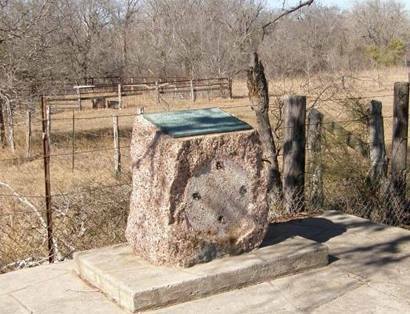 Established as a mission in 1749. 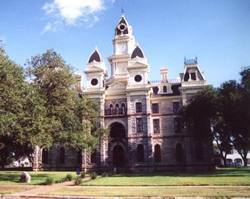 Became a strategic fort under Spanish, Mexican, Texas occupancy, 1810 - 1821, 1835 - 1836. 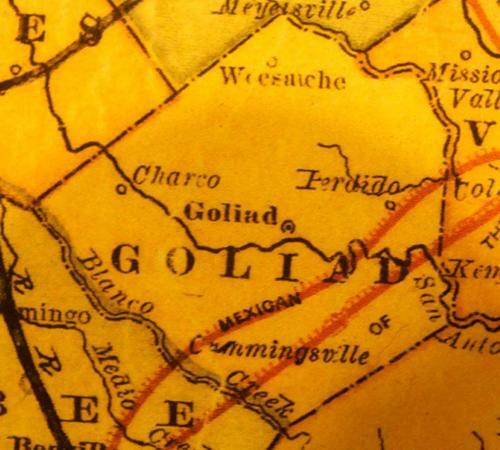 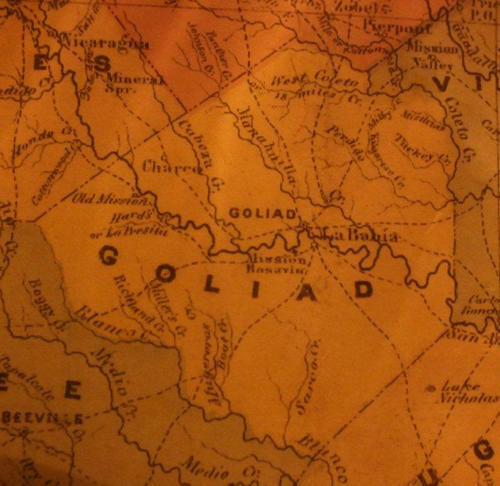 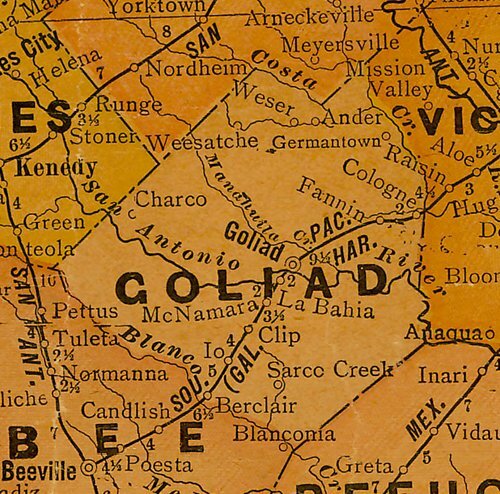 Name changed to Goliad and created a Mexican municipality in 1829. 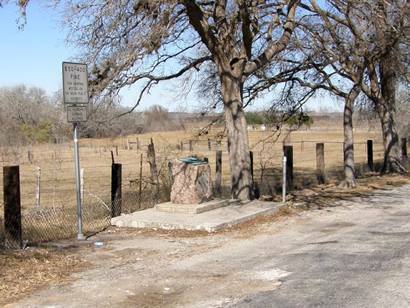 Scene of massacre of Fannin and his command in 1836. 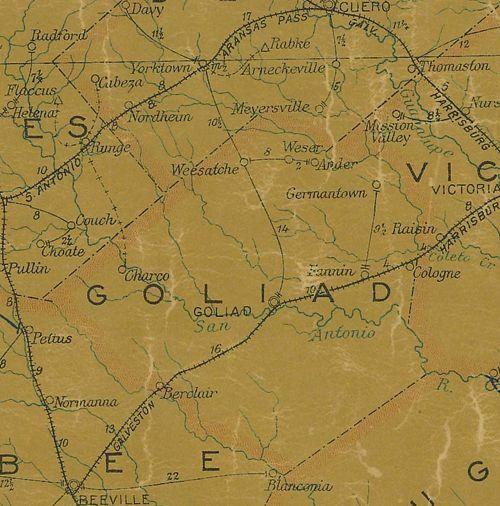 Organized as a county, 1836, with town of Goliad as the county seat. 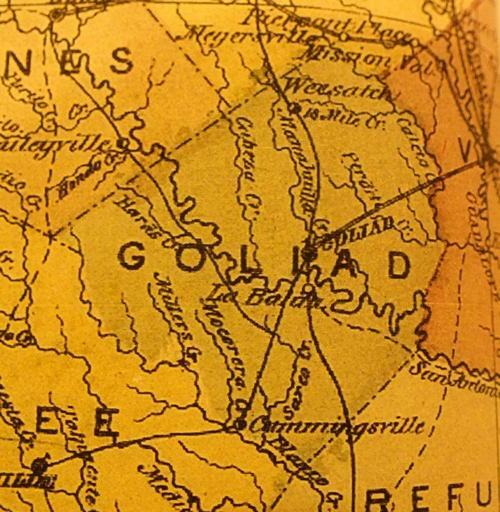 Home of Confederate General Hamilton P. Bee. 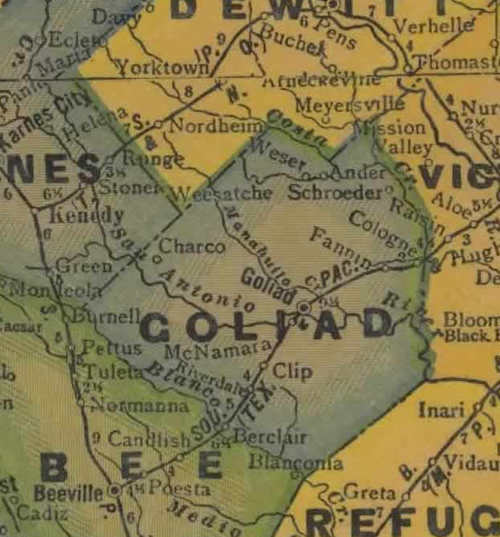 From population of 3,384 county sent several army companies to the Civil War.